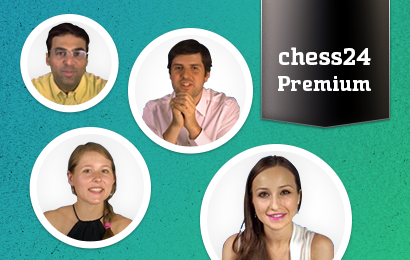 Before chess24 launched we conducted a small raffle, among early adopters, for ten premium memberships. Now Caissa (and one of our admins) has identified ten lucky winners. Well done! The following free members may enjoy a one-year premium upgrade, on us!